Stella McCartney’s Pre-Fall 2014 collection demonstrates that ethical and sustainable fashion doesn’t have to resign to formless, potato-sack dresses. Using gentle organic fabrics, biodegradable rubber, and vegetable-oil-based faux-leather, McCartney designs form-fitting, draped and pleated styles with confident choppy patterns that resemble the quality and detail expected from similar big name designers. It seems to me that fashion is the last industry on the planet to address ethics… Sometimes you get the idea that all these designers are up on their high horses looking down on mere mortals, saying, “**** it, it’s fur, it’s beautiful darling!” Those people are out of touch. The high street is actually much more in tune because they are trying to get fair trade and organic products. Beyond environmental awareness and cruelty-free products, McCartney’s fashion brand also uses sustainable production: the Stella McCartney stores and facilities are powered by wind and other renewable energy sources. Learn about the many, many more programs, initiatives and collaborations that make this fashion brand so unique. McCartney acknowledges though that there are many steps between pure carelessness and creating 100% ethical products. 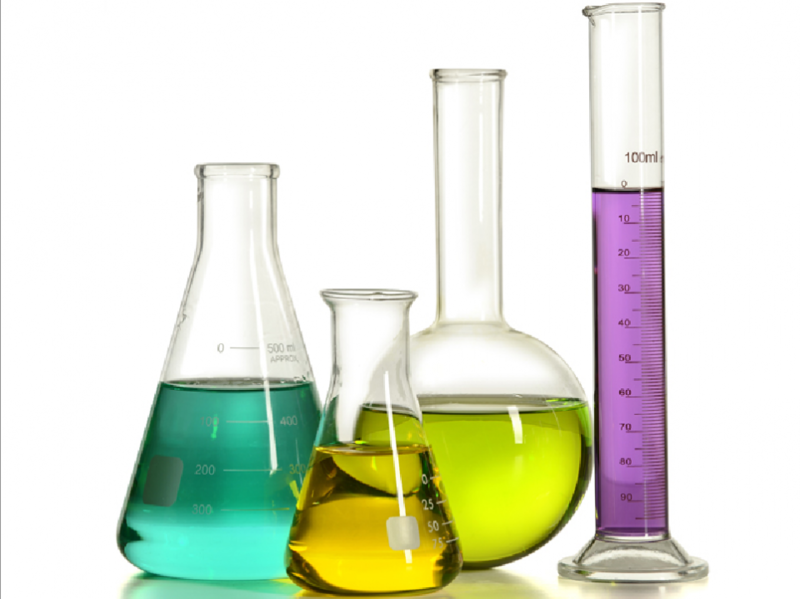 However the company makes a significant effort to replace these systematic oversights with sustainable alternatives by minimizing the company’s imprint from beginning of production to the end. For instance, the company recycles any unused textiles in the design process, and knowing that the clothing may one day end up in a landfill, McCartney uses many biodegradable resources. But there will always be more to do. Instead of being overwhelmed and immobilized by guilt as a consumer, or worse, apathetic to one’s impact on this small blue dot that we all call home – do something. Recycle, participate in Meat Free Monday, or ride your bike to work – anything to show that you do care about your well-being, as well as the welfare of the billions of other people that you share our only world’s resources with. 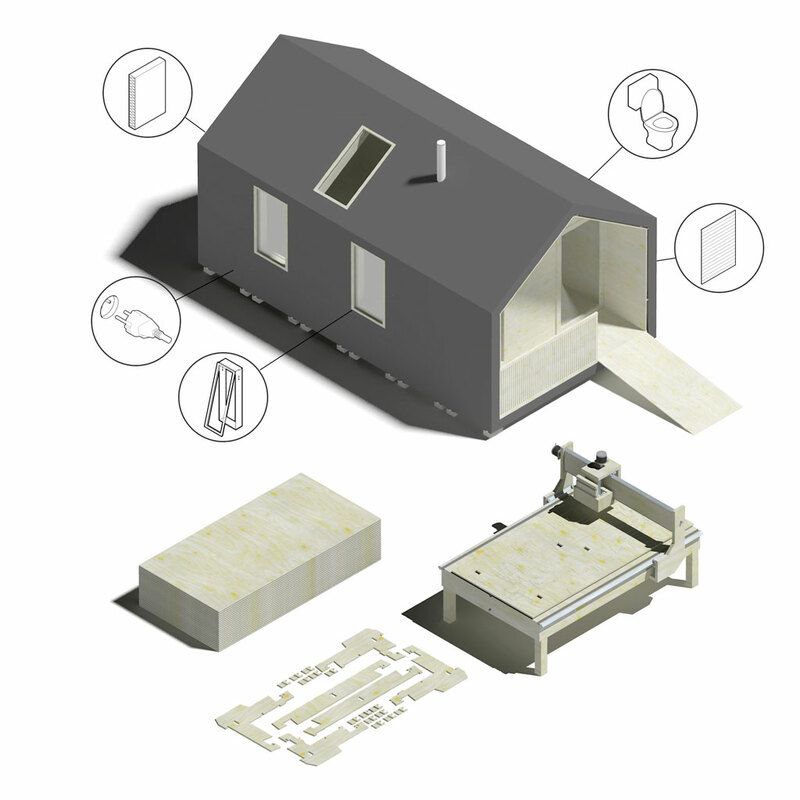 Wikihouse is an open source construction community that allows anyone to design, print, and build their own structures, making personally designed architecture both accessible and affordable.